It’s that time of year again! Back to School- cue the music, “it’s the most wonderful time of the year!” I can remember as a kid, my parents jokingly singing that tune at the end of August as we were getting things ready to head back to the books. Back to school can be a busy time for families: soaking up the last days of summer, shopping for back to school clothes and getting school supplies all together. 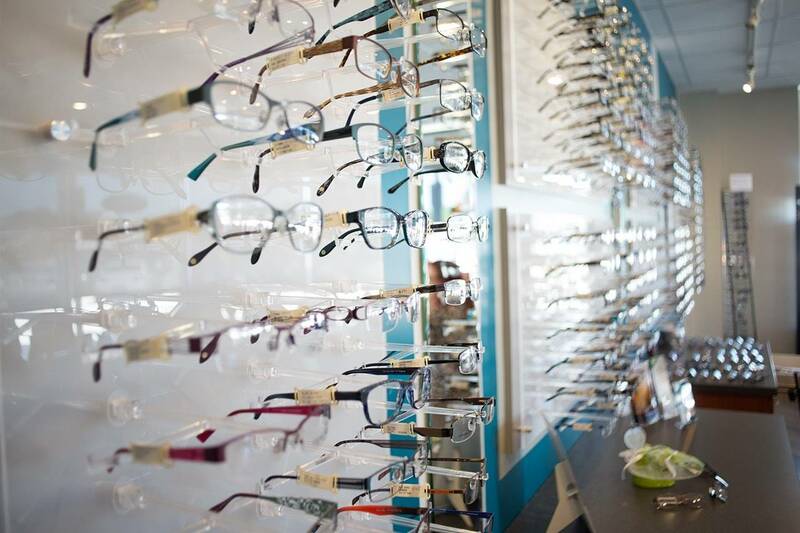 Unfortunately, a back to school eye exam is often over looked. 80% of learning is visual! So you can imagine a child that cannot see adequately cannot learn to their full potential. This is why EVERY SINGLE SCHOOL AGED CHILD should have a comprehensive eye exam from an optometrist EVERY YEAR. Yes, that’s right, every year a child should come in. Things change quickly with kids, just like the rapid changes in shoe sizes that happen, vision and prescriptions can change suddenly. Children will not often complain of a vision problem. Children may believe the way their world looks is normal (even if it is not) or they may have one eye that sees well and one eye that doesn’t. What a child sees would be assessed at a full eye exam. An optometrist will also ensure the eyes have good teamwork. This skill is critical for smooth, continuous reading, accurate eye movement s and for good hand- eye coordination. Depth perception, colour vision and the general health of the eyes are also checked during a full eye exam. Any deficiencies in the way a child sees or the way the eyes move can hamper with their ability to learn and see. 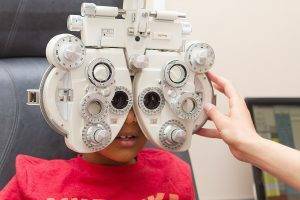 Consider booking a comprehensive eye examination for your children. Overall, it is important that children have their eyes examined regularly to ensure their eyes are working to their full potential. BC medical services provides coverage for most or in some cases all of the cost of a comprehensive eye examination annually, so call your optometrist today!